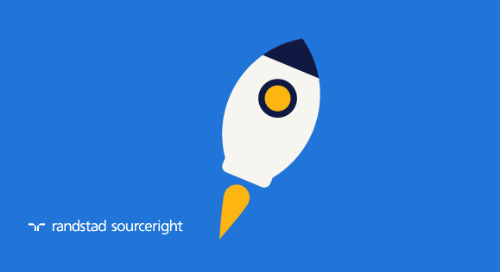 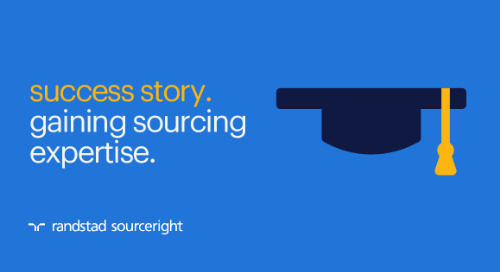 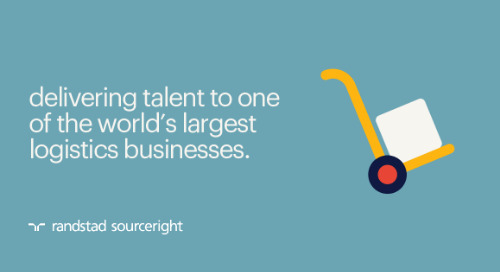 Home » Randstad Sourceright Insights » Forbes: the growing freelancer market in Asia. 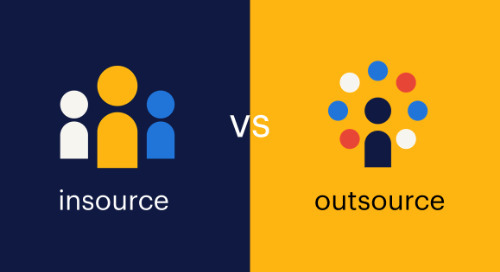 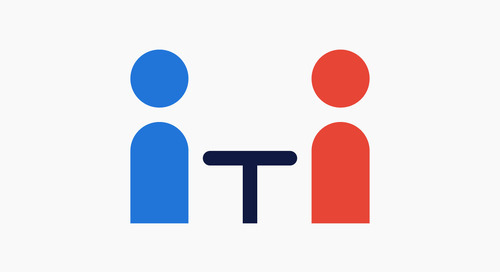 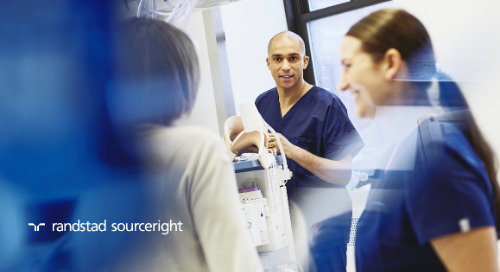 As talent shortages continue to be a pain point for organizations around the world, the growing sharing economy and freelance workforce have made it possible for companies to connect to a pool of talented people without location restrictions. 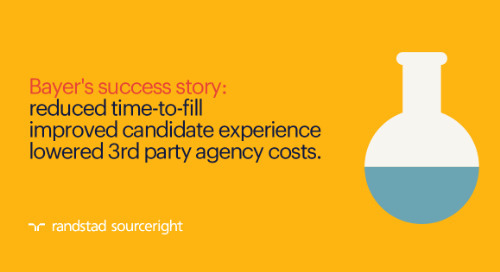 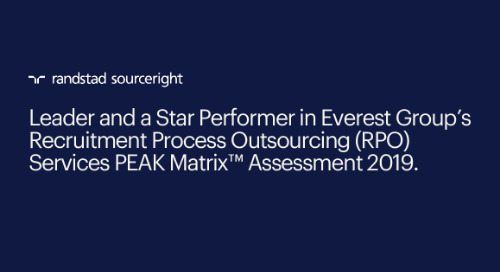 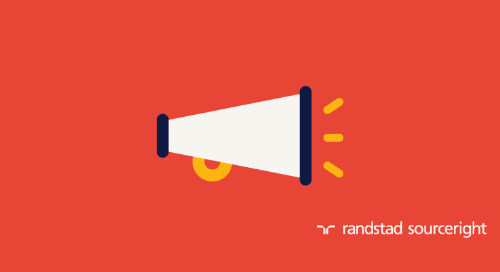 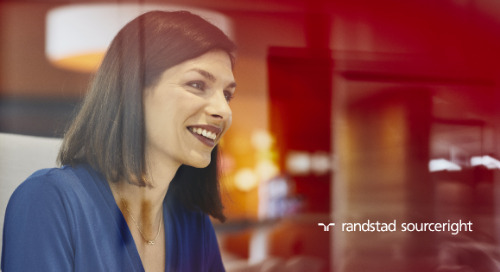 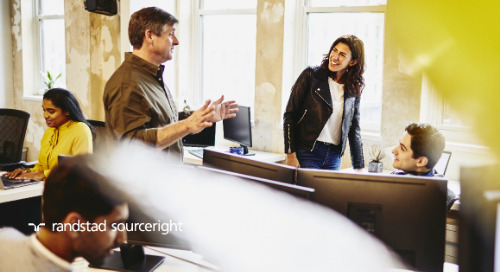 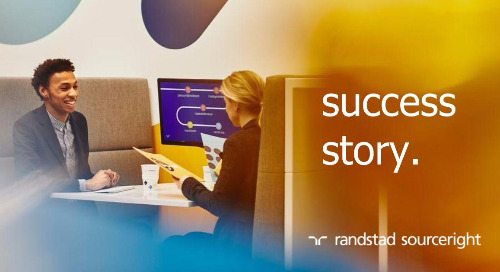 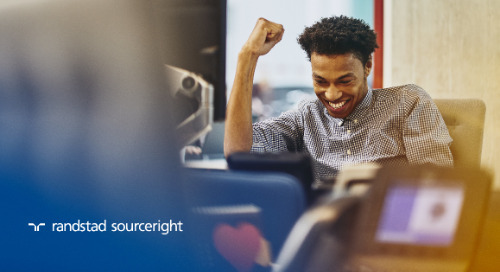 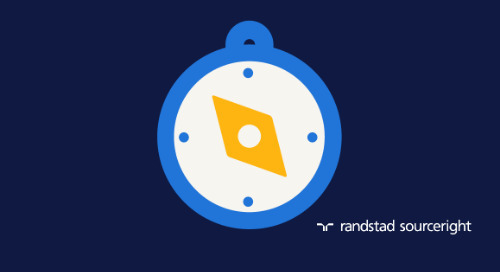 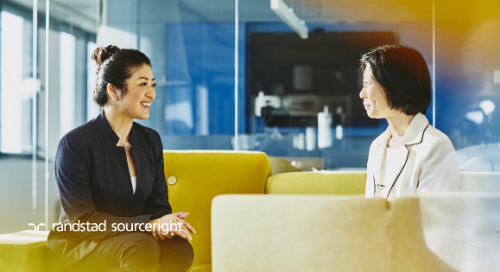 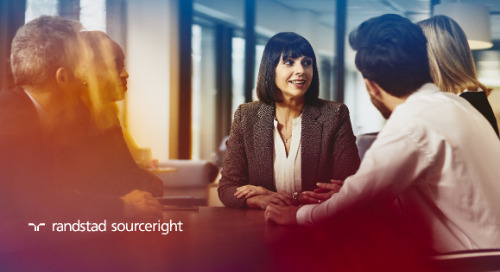 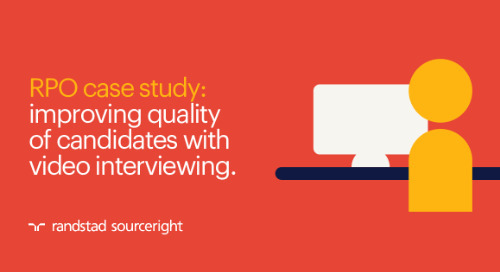 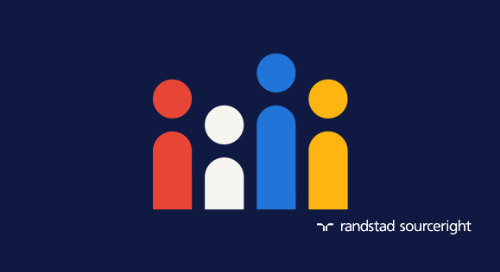 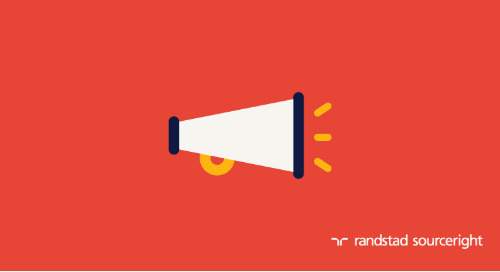 Sharing results from Randstad Sourceright’s 2017 Talent Trends Report, Forbes explores how freelance marketplaces are opening the door to talent in Asia that was considered inaccessible just a decade ago.